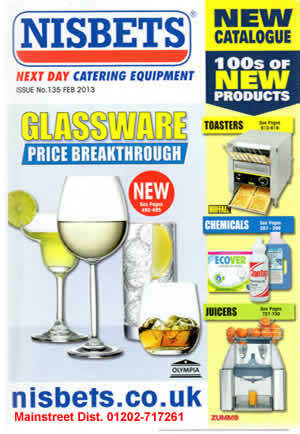 We are Distributors for the FULL RANGE of Items published in the NISBETS CATALOG and at the catalog prices. We can also arrange installation of equipment and full Leasing Facilites. Country Wide Service.